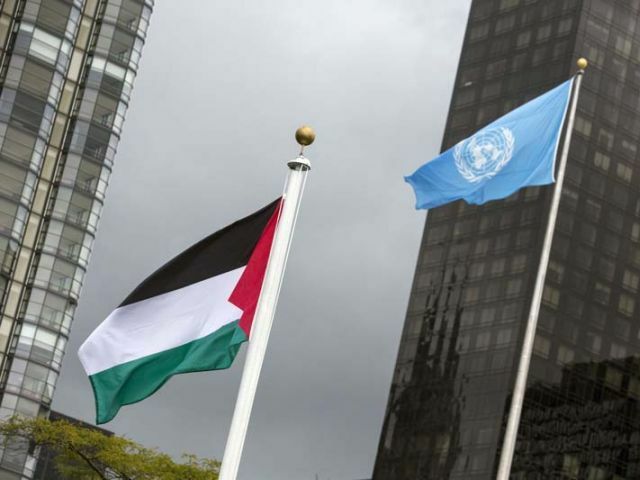 Palestinians’ struggle for an independent homeland has not yet been realised but they have been able to get some recognition as the Palestinian flag was raised at the United Nations for the first time last month. The development came after UN General Assembly on September 10 voted to allow the flags of Palestine and the Vatican — both have observer status — to be raised at the world body alongside those of member states. Palestinians have been hopeful to get full recognition from UN and all its member states. So far around 70 per cent of UN members have recognised the Palestinian state. 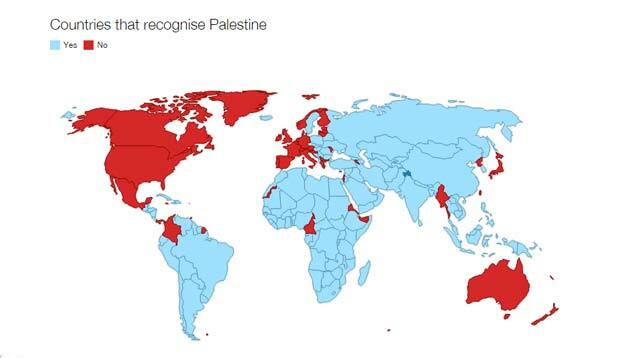 Interestingly, the recognition has largely come from developing states and eastern European countries as most of the states that do not recognise the state of Palestine are from Western Europe. Besides western European nations, US, Canada, Australia, New Zealand and Japan are some of the prominent countries that are yet to recognise the Palestinian state. Recently, Palestinian chargé d’affaires in Canada Hamdi Abu Ali urged the newly elected Canadian Prime Minister Justin Trudeau to formally recognise Palestine as a country, Ottawa Citizen reported.